The average cost of a single-family home in Toronto has now risen above $1 million. Figures from the Toronto Real Estate Board show that in February the average cost of a detached house in the city hit $1,040,018 ; 8.9 per cent higher than a year earlier. Across the Greater Toronto Area the average selling price increased by 7.4 per cent in the year to February to $596,163. Detached homes were the driving force. 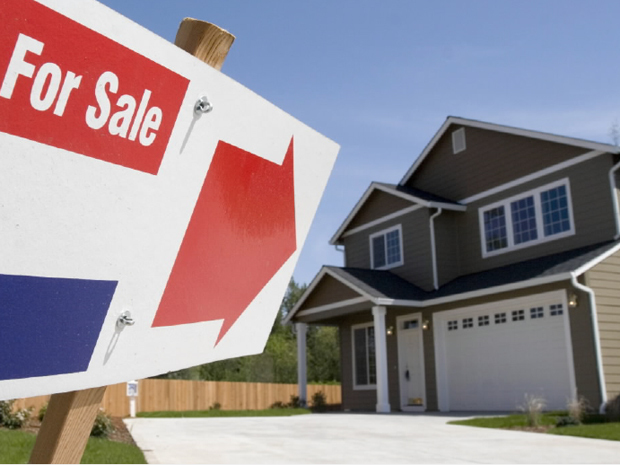 Volume of sales rose by 11.3 per cent across the GTA in the 12 months to February 2015 while supply of homes, shown by active listings, was down by 8.7 per cent. Condo prices contrasted with those of houses in the city; down 0.9 per cent from a year earlier to $369,655 although sales were up by 12.4 per cent. In the GTA prices for condos increased by 10.9 per cent with volume of sales up 4.6 per cent.